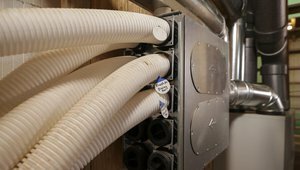 A growing number of homebuilders and developers are using geothermal HVAC to differentiate their homes and neighborhoods in the tight new home market. 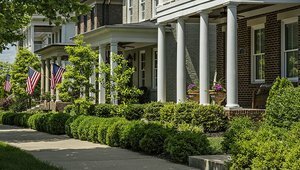 One of the keys to increasing consumer awareness of green or high performance homes is adding that information to Multiple Listing Service descriptions for homes in local markets. In two months of spring and summer the home produced as much energy as it used. 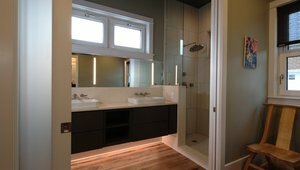 Strict attention to detail helps the Proud Green Home of Louisville deliver a high level of indoor air quality and efficiency to the high performance home. Water is just as precious a resource as energy in the Proud Green Home of Louisville. 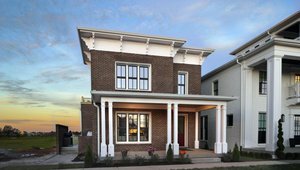 The Proud Green Home of Louisville is a sustainable, high performance home that will earn certification from multiple green building organizations. 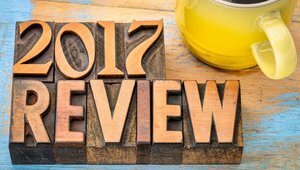 If you want to be at the top of the green building programs, you have to do the best of everything. 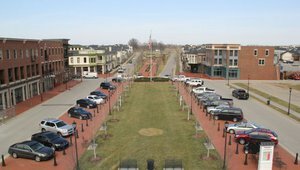 The overall mission of Norton Commons is to provide its residents with More Life Per Square Foot. 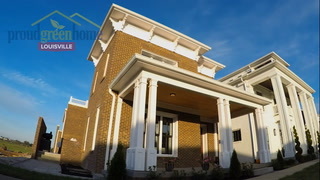 The Proud Green Home of Louisville was designed and constructed with healthy living in mind. 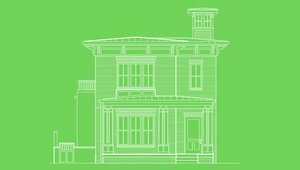 Good design pays for itself, and the proof can be seen in the Proud Green Home of Louisville. 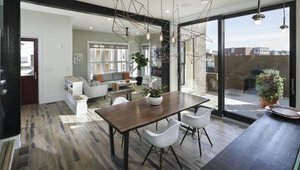 This home reflects what what the builder has learned so far about creating living spaces focused on good health, well-being, energy-efficiency, water-efficiency, durability and social and environmental restoration." 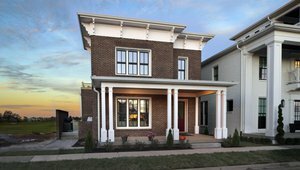 One of the top goals of the Proud Green Home of Louisville was to create a highly energy efficient yet very livable home. 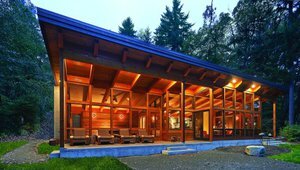 From the Tiny House trend to tighter thermal envelopes, the marketplace is taking a deeper interest in high performance, sustainable homes. 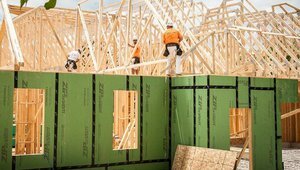 On a residential or commercial building site, time equals money, so building professionals are interested in shortening the process while maintaining quality.